PokerStars launches multiplayer casino and poker games in the Czech Republic and the PokerStars team Pro Bertrand ‘ElkY’ Grospellier is very excited about this new launch. According to Grospellier, this is really fantastic and now he will be able to play poker in the comfort of his home. 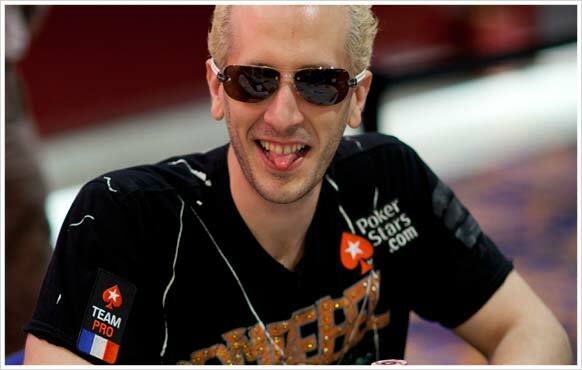 He is a professional poker player and has won $11 million in live tournament; he lives in the Czech Republic. PokerStars.CZ got its operation license from Department of Czech State Supervision of Gambling and Lotteries on 28 of January 2017. Now, the company has taken the decision to offer multiplayer casino games and online poker to the players, making the Amaya Inc. a brand and also the first sire for international poker on the market. The PokerStars.CZ is available on mobile (iOS and Android) and desktop (Windows and Mac). And now the players from Czech can avail a wide range of poker games at PokerStars.CZ across shared global liquidity as well as popular multiplayer casino games Blackjack and Roulette. Amaya is a top promoter of online gaming regulation. On the other hand, PokerStars is the gaming brand that is most legal. Amaya has also put the application for a sports betting license that it will provide with BetStars in the Czech Republic. So, Amaya and PokerStar both have much more things to offer to players of the Czech Republic.